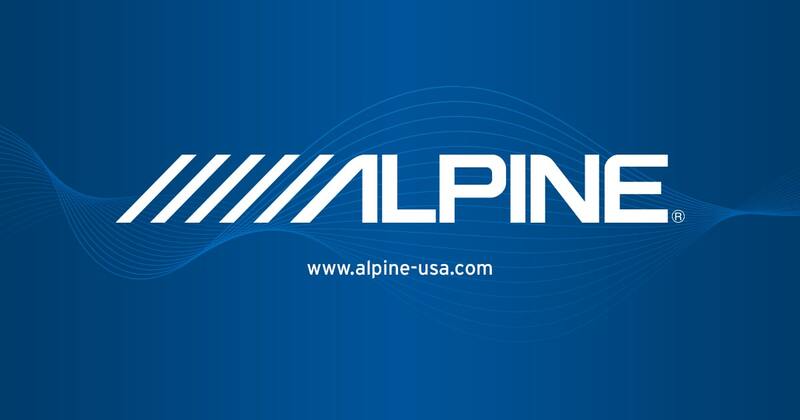 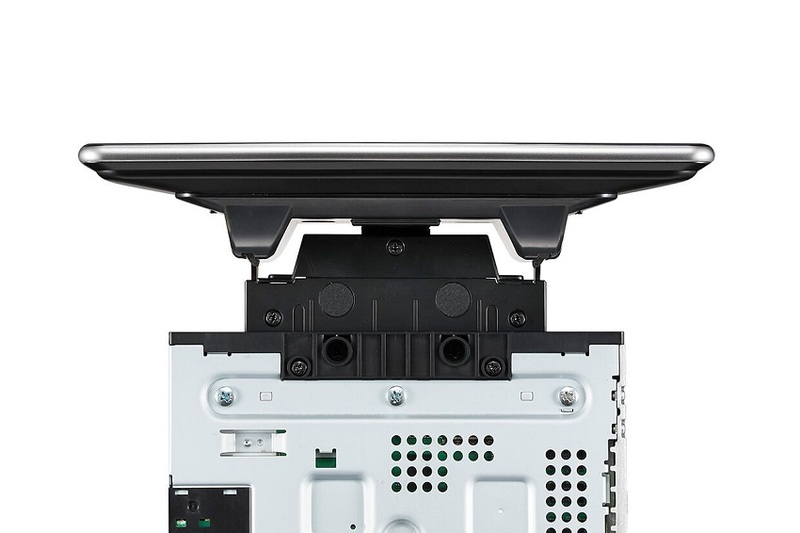 Introducing the iLX-F309 Alpine Halo9. 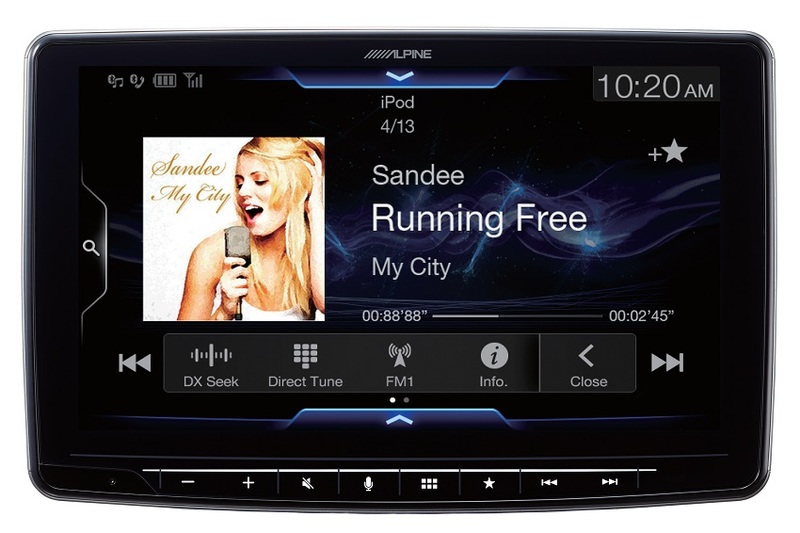 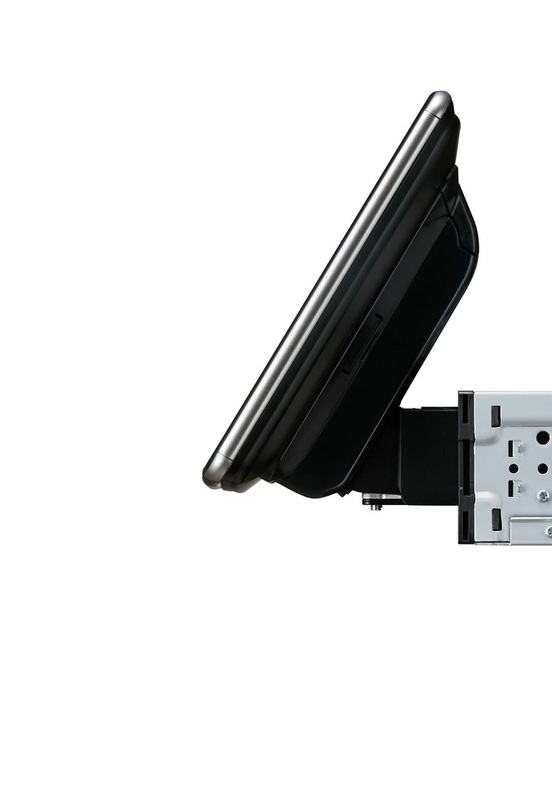 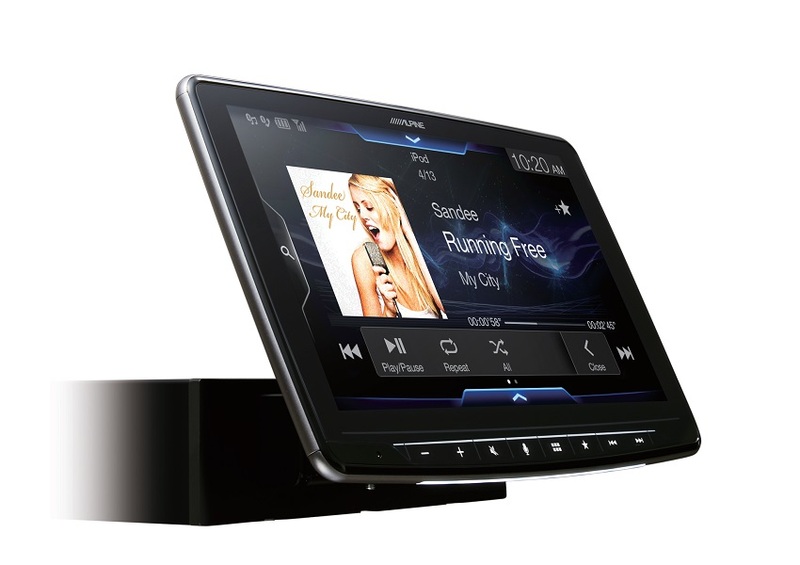 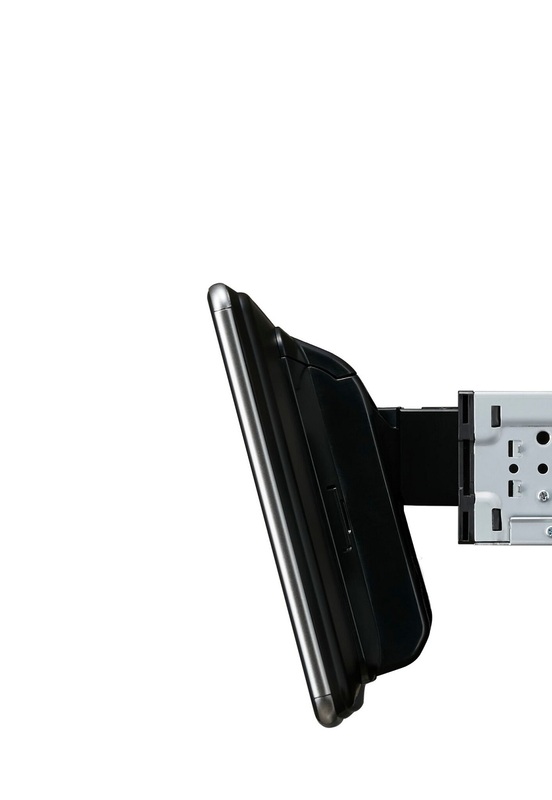 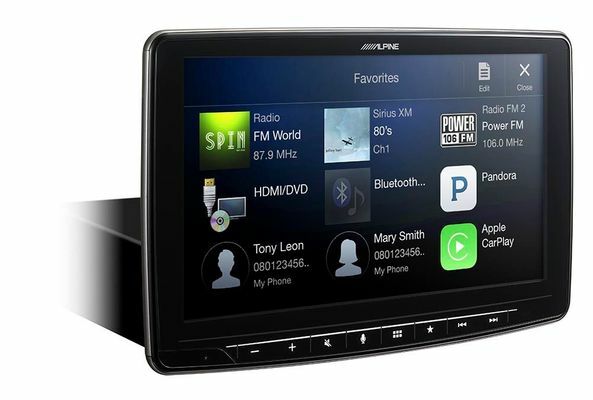 Get a large 9-inch screen in your vehicle without the need for custom installation. With a sleek, capacitive touch screen that hovers over the dashboard, the Alpine Halo9 is the perfect combination of technology and design.